Do you love the taste of fresh produce? Do you want to know exactly where your food is coming from? Don’t settle for fast food when you can enjoy the great tasting, fresh produce at Heartland Farms in Waterloo, IA. 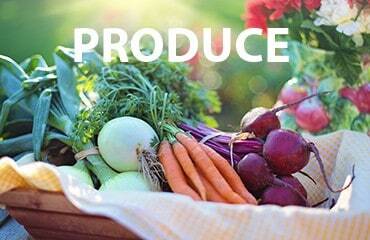 We are the area’s established farmer’s market for anyone seeking a wide variety of produce and other goods. 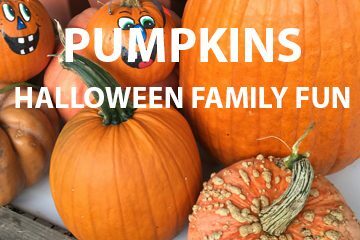 At Heartland Farms you’ll find fresh strawberries, asparagus, pumpkins and more! But don’t miss out of your favorites, stop by for the season is over. Taste the difference of local, delicious produce with your family tonight. Check out Heartland Farms in Waterloo, IA and grab yours today. 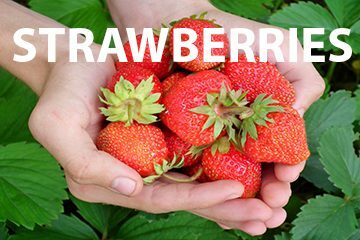 We started growing strawberries in 1983 near the bottom of the farm crisis. Bad times. I remember being down at the local cafe (where all farmers go each day) being asked what I was planting. Told them strawberries. Got laughs and jeers from some, smirks and silence from others, but no encouragement. Ol-timer asked where you gonna sell ‘em sonny? Told him people would come and buy them. More laughs. Stayed with it, learned what I could from others, adapted and made it work. Now, 30 plus years later, extension horticulturists ask me questions. Times have sure changed. One thing has never changed, probably never will, customers demand top quality and go where they get it. • And to always,always refer to the Golden Rule. What are you waiting for? For quality produce and excellent customer service, stop by Heartland Farms in Waterloo, IA today!